Microsoft-Nokia Hookup Leaves Symbian Devs Hanging | Gadget Lab | Wired.com. 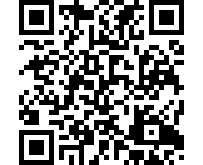 From a developer perspective, It’s too bad that Nokia didn’t go the Android direction and work on porting Qt over to Android. 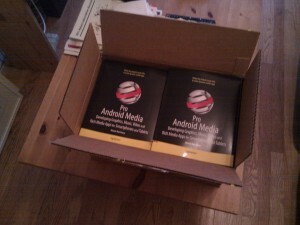 Love the new web based Android market. Â It took Google quite a while to get it going but it’s there now. Â Unfortunately, it means that the sites that popped up to fill the void, some of them with some really great ideas (AppBrain and the like) now face more of an uphill battle. 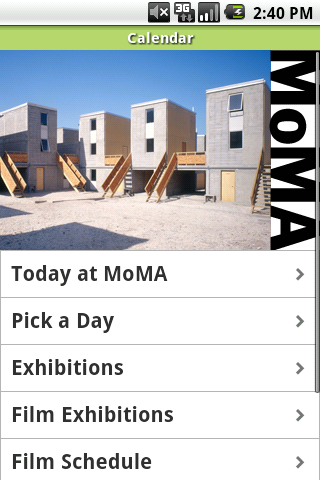 Now for a bit of self promotion: Â Here is theÂ MoMA App (that I helped develop) in the Android Market.